Why is my car steering off to one side? It’s a common question we get asked whilst customers are having tyres changed. Similar associated questions keep coming up time and again such as. Customers who notice they have to correct their steering wheel whilst driving on dual carriageways or motorways. Customers who notice tyres wearing unevenly. Customers who talk of vibration through the steering wheel. Poor wheel alignment is almost always the reason you notice the car steering off to one side especially at speeds above 40mph. 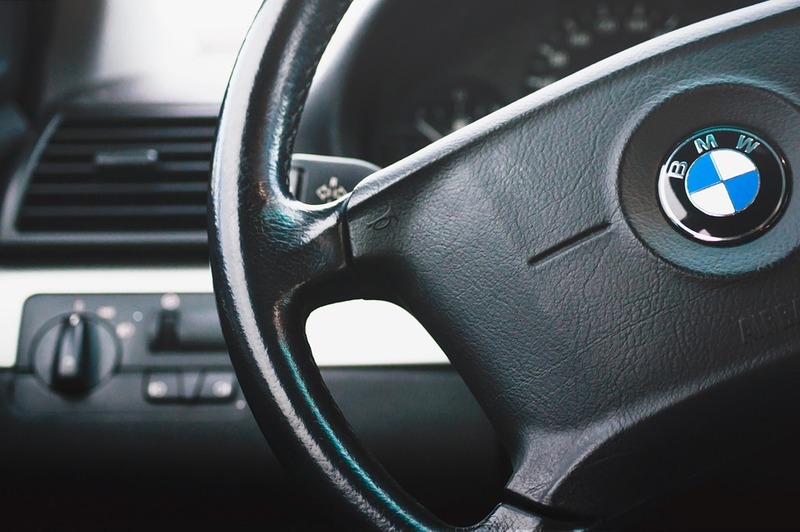 Steering wheel logo not straight when you drive in a straight line. The best form of wheel alignment or tracking. 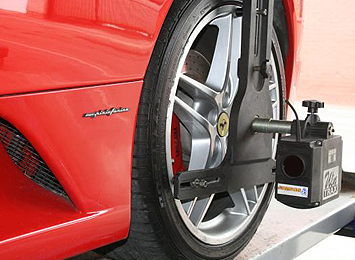 Unlike many other companies at A&M Tyres Pemberton, Wigan, we use a state of the art wheel alignment system using cutting edge digital technology. Our computer system has the exact manufacturer wheel alignment settings for the model of your car. Our 4 camera systems targets each wheel independently providing us with the exact adjustment to rectify your wheel alignment issues. Our complete digital wheel alignment service can be done while you wait to rectify many of the wonky steering issues listed above. Why wait come down today for your digital wheel alignment check.